While it is not as though Ballintubber will be unaware of the level of the challenge they face on Sunday - it is still worth looking at what they are about to run into as they look to claim their first ever Connacht senior title. Corofin are six-in-a-row Galway champions, back to back Connacht champions and have been in every Connacht senior final since 2014 (the last time they faced Ballintubber in this competition ) and are of course the current All Ireland Club champions - winning their third national title in some style on St Patrick's Day. Nothing too difficult then for Kevin Johnson's men. But reputations and history are things that the Abbeysiders pay little heed to and they have shown all year they are more than capable of taking on any challenge that comes their way. Seeing off the likes of Castlebar Mitchels and Breaffy in Mayo, then Tourlestrane and Aughawillan in the early rounds in Connacht, is one thing, but getting the better of one of the best club sides to play the game, is going to present a whole new level of challenge for Ballintubber. The Galway men laid down a serious marker of intent in their Connacht semi-final win over Roscommon champions Clann na nGael, where they ran out 27 point winners on a score of 4-22 to 0-7. But Ballintubber won't make the mistake of going toe-to-toe with the Galway men like the Roscommon champions did - and they have already been given a handy blueprint of how to potentially take them down. In the Galway final it took Corofin two games to get the better of Mountbellew-Moylough, with the first game between the sides finishing in a dour 0-7 to 0-7 draw, with Michael Lundy grabbing an extra time equaliser to level it up for Corofin. The challengers in that clash played a very defensive system in an attempt to choke off the champions potent attack - and while they almost pulled it off that day - before being turned over in the replay - Ballintubber will feel they have much more dangerous attacking threats to use than the men from Mountbellew-Moylough. The Ballintubber defence is well capable of suffocating the space and making things hard for Corofin on Sunday; the likes of captain Damien Coleman, Michael Plunkett, Gary Loftus, Cathal Hallinan and Brian Murphy will need to be on top of the their game to effect this tactic. They will also need support from the front with players like Ciaran Gavin, Alan Plunkett and Bryan Walsh being called upon to put in some extra defensive work. 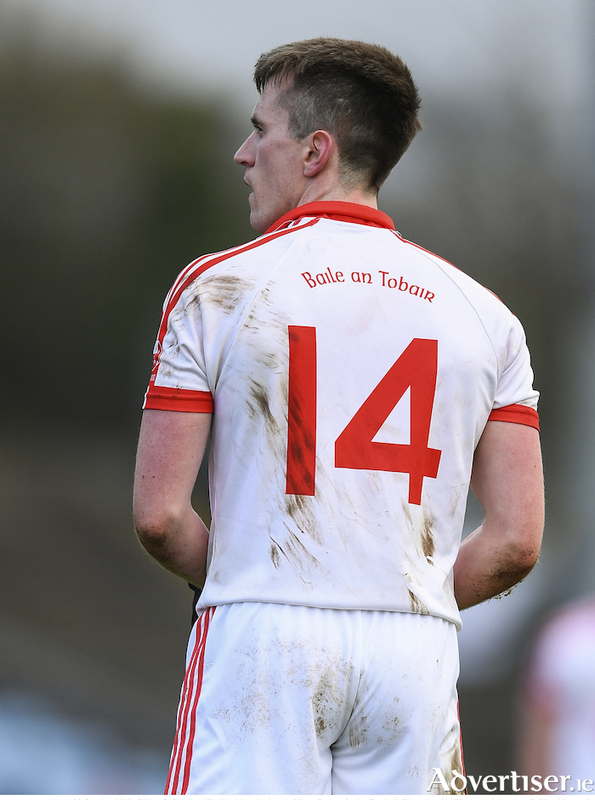 One section Ballintubber know they can rely on for putting it up to anybody else in the game is in the middle of the park - where the pairing of Jason Gibbons and Diarmuid O'Connor is more than capable of turning any game in their side's direction. Meanwhile up front, Cillian O'Connor's reliability from placed balls and the guile of Alan Dillon - will be key to unlocking the Corofin defence. It's not going to be easy, but if they click, Ballintubber have the potential of dethroning the current club kingpins.